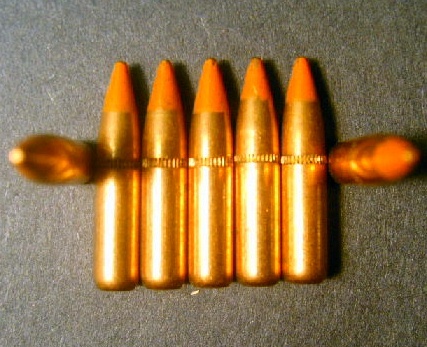 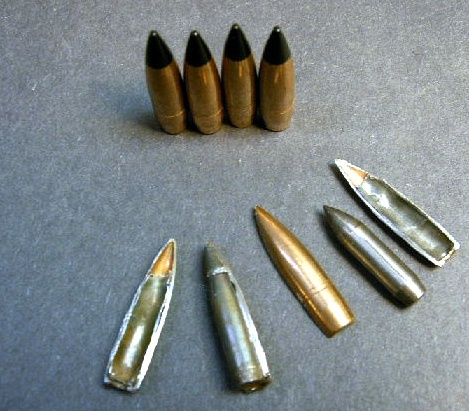 500ct., .223 cal., 62gr. 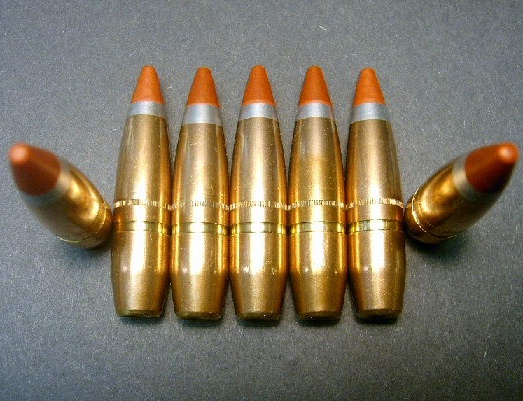 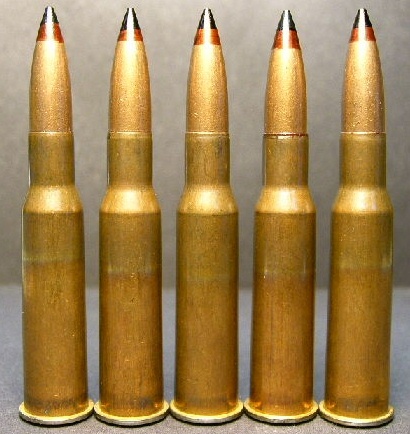 SS109/M-855 FMJ-BT bullets. 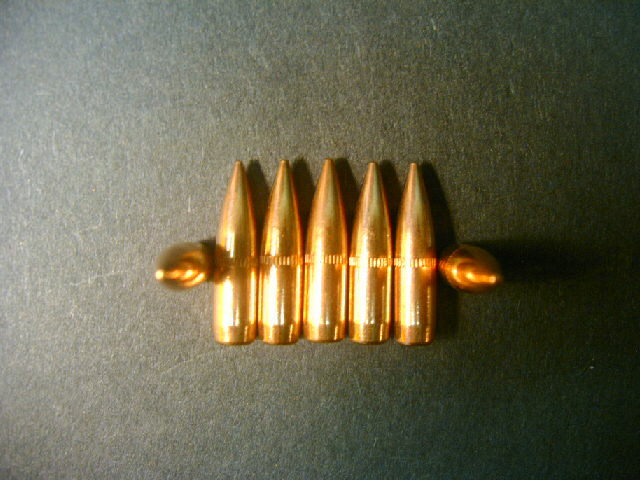 Made by the Lake City Arsenal. 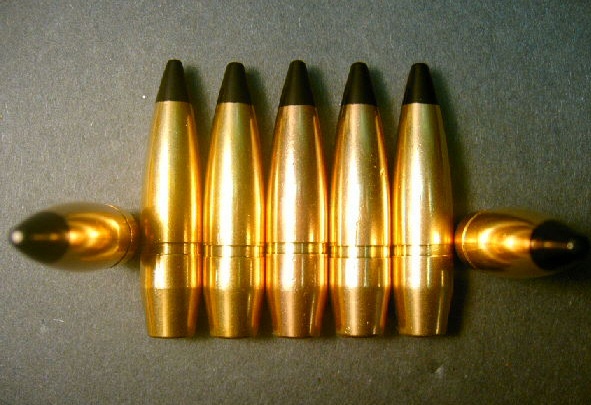 These bullets have the NATO Spec., A.P. 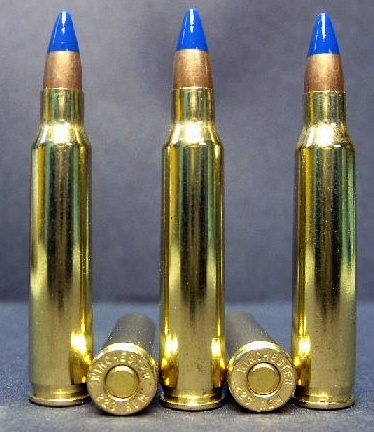 penetrator in the tip.